Just had some great news pinged to me by fellow Buff Geek @dstobbie. 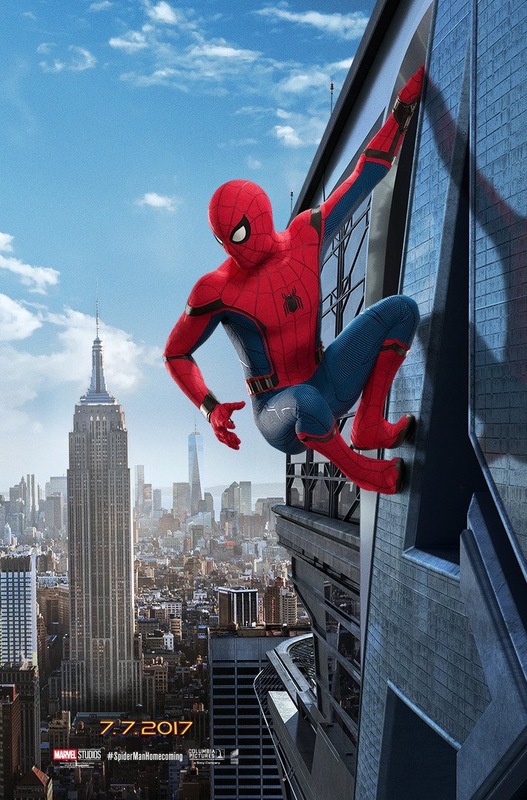 Spider-Man : Homecomings UK release date has been brought forward by a few days and will now arrive on Wednesday 5th July. Sorry to our readers in the States, it looks like you still have Friday 7th pencilled in.. The Final trailer is due out tomorrow so check back then to see that.